Innovasens - Sauces piquantes - Du piquant dans votre assiette ! 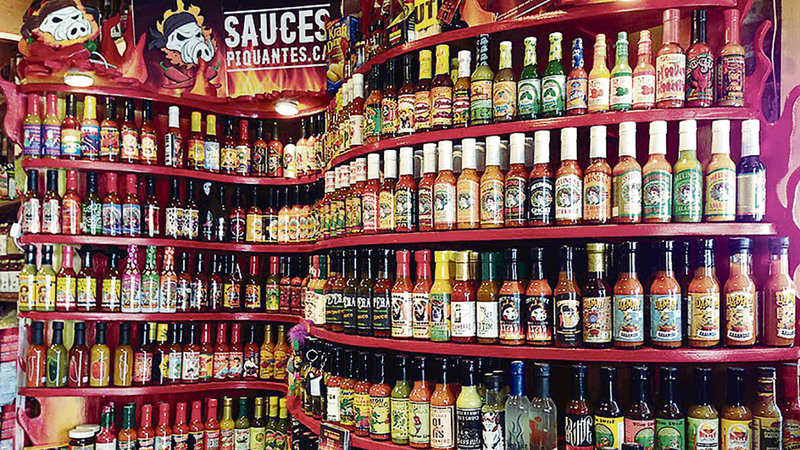 Everyone agrees that the fashion for all types of hot sauces is here to stay! This company offers not only sauces, but vinaigrettes, snacks, mustards and much more. It distributes hundreds of products under some fifty brands from eight different countries. They also make their own sauces in Quebec, with expert chefs who slowly ferment the peppers to draw out the fullness of their flavours.